At NeuSpine Institute, our approach to neck and back pain is different than most surgeons; we don’t rush straight into a surgical recommendation. There are exceptions, but surgery isn’t always the best or right answer for pain. Every person is different. That’s why our Wellness Back Program is such an effective and unique tool in our practice. Upon your first visit, our neurosurgeons and medical staff will outline a customized program based on your individual pathology. The program starts with conservative therapy and ends with surgery, but only as a last result. Conservative therapy or treatment is a protocol used to describe any treatment option that does not involve surgery. One of the more common types of conservative treatment options is physical therapy. 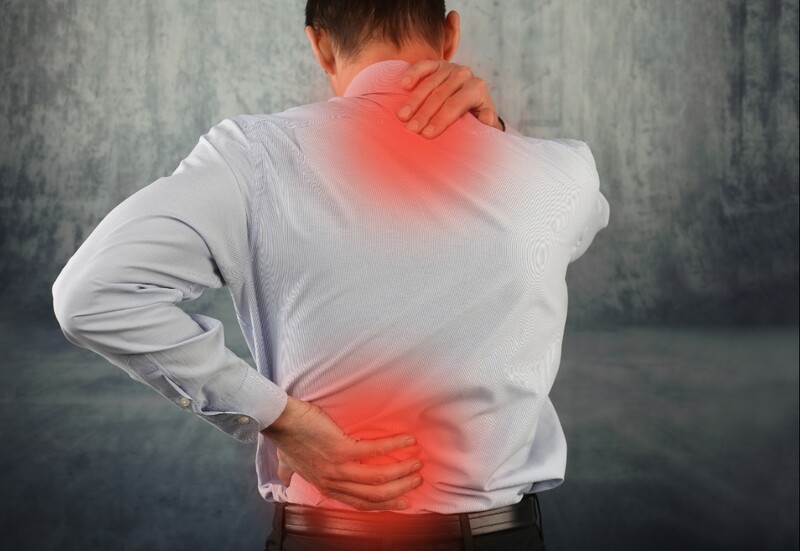 NeuSpine Institute offers in-house physical therapy, which is both convenient and effective in our overall treatment. Everyone is on the same page and the same set of standards are used across the board. Although we do work with a number of outside PT’s that are equally as reputable. NeuSpine will help you identify the best PT for your situation. First of all, your PT might want to do some testing to understand the way the pain interferes with your daily functioning. For example, the PT will check the patient’s posture. Oftentimes, imbalances in the position of the spine can exacerbate pressure on sore joints, muscles, and nerves. Also, the PT will assess the range of motion (ROM) for the afflicted area. This measurement is used to determine how much a patient is able to move in different directions. Another metric that is used in physical therapy is to examine the ergonomics of a patient. This is used to understand how the patient does work and hobby activities, and if these activities are making the back pain worse. Once an initial assessment is made, your PT with put together a plan of care. The PT will also make a prognosis, to give you an idea how much improvement and relief you can expect after following the recommendations. In order to control symptoms, the PT may recommend rest, positioning, ice and heat. Any time you feel pain or discomfort during movement, it is a signal that rest is needed to ease the pressure on the impacted body part. Ice and heat are conventional pain treatments that are used in physical therapy. Ice decreases blood flow which eases inflammation, muscle spasms, and pain. Conversely, heat increases the blood flow. This has a detoxifying effect on the pain chemicals and allows healing nutrients and oxygen to enter the bloodstream. Finally, the qualified PTs at NeuSpine Institute rely on functional training to ensure that the patient can perform daily activities with improved ease and safety. Some examples include, educating the patient on proper posture and body alignment which will help prevent future spine problems. Another tactic includes a focus on body mechanics, or putting a safe posture into action. This enables the patient to protect their back when doing routing household tasks such as the laundry or lifting of household objects.